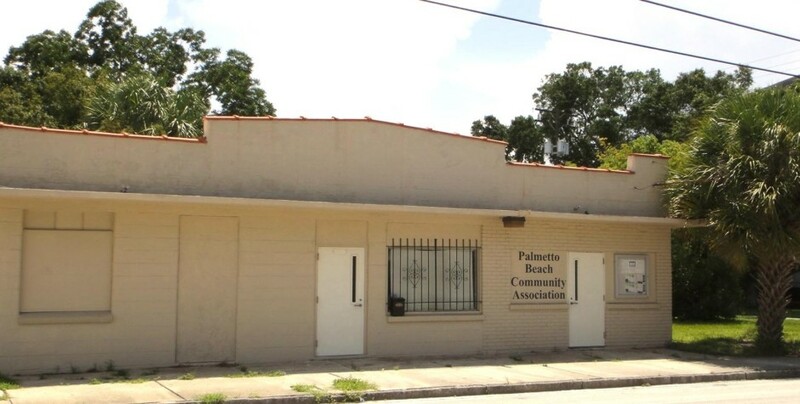 PBCA owns a building at 308 S. 22nd Street across from the fire station. It has a display case with information. Last year, we held a children’s coloring contest for our logo, and painted it on the side of the building. It was previously a youth center that PBCA ran in partnership with the Urban League. Our goal is to open the building for the community to use. Repairs and funding are needed to do this. In order to run as a community center, the following is needed: electrical wiring inspection, power and water service reinstated, A/C compressor installed, adjustments to the bathroom if it is not ADA-compliant, security upgrades, and interior improvements. There would also need to be a funding stream in place, typically done through grants and donations. If you have ideas or can assist with this effort, please contact us. Contact Us Here.